Free2Learn's new art gallery, DISPLAY LONDON, recognizes the talent of young artists, art graduates and art students and is now providing them with an ideal exhibition space located in the center of London to give them a unique opportunity to show their artworks. 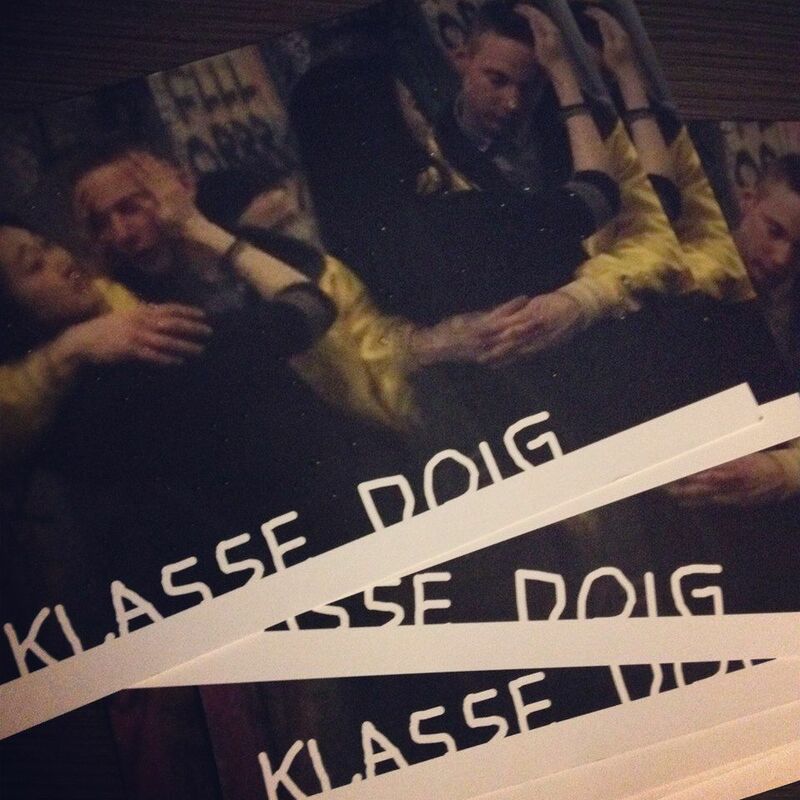 After the success of DISPLAY LONDON's previous showcases, the gallery will be hosting Klasse Doig's exhibition. It will show the work of 20 students by Peter Doig's class from the historic Arts Academy Dusseldorf. The focus will be on paintings, but some video and sculpture will also be shown! The show will be on from the 22nd of March until the 25th of April at DISPLAY LONDON. The gallery will be open from Monday to Friday from 4pm to 6pm. The opening night will be this Saturday from 6 to 9pm and will be attended by the students as well as Peter Doig. If you want to delight your eyes with art, don't hesitate to pop in and let us show you around. All exhibitions hosted at DISPLAY LONDON are free and open to the public. DISPLAY LONDON is located at in Free2Learn Holborn 26, Morley House Viaduct, EC1A 2AT For further information please visit http://www.displaylondon.com/ or if you are interested in utilizing our art space please contact us on info@free2learn.org.uk or call us on 0208 525 94 30.